Medicare Part D plan comparisons. 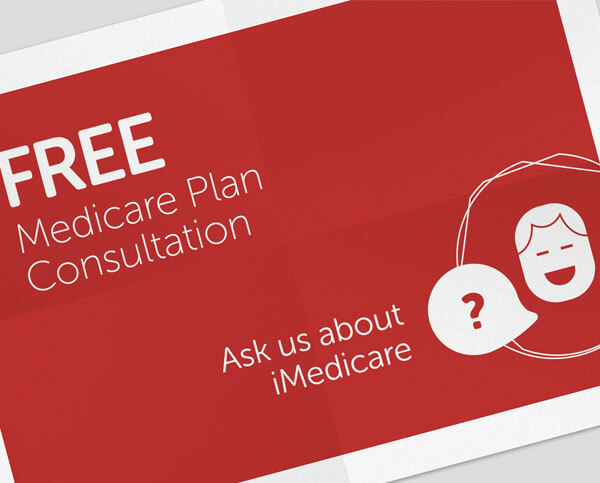 iMedicare is a comprehensive program that compares Medicare Part D (Drug) plans. You are eligible to enroll in a Medicare Part D plan during the 7-month period around when you turn 65. You can also change your Part D plan during the Open Enrollment period, which occurs between October 15th and December 7th each year. One of our trained staff members can sit down with you or your loved one and find a plan that is tailored to meet your needs. Whether you are new to medicare or are considering a change during open enrollment, we can help simplify the process.